September is here and that means school is beginning! Although sitting in class and listening to lectures may not be one of my favourite activities, I do love to go back to school shopping. Starting off a new school year with new pens, pencils and accessories is always a nice way to ease back into life as a student. Here are some of my picks for fun and fashionable back to school accessories to help get you get through those first few weeks of class. Of course one of the most import accessories for school is your backpack! I really like these backpacks because of the fun and different designs. Standout from your classmates and get a backpack that suits your fashion style and personality. Another great accessory for school is a pencil case. I always carry all my pens, pencils, highlighters etc. in a pencil case to keep everything together and secure in my bag. 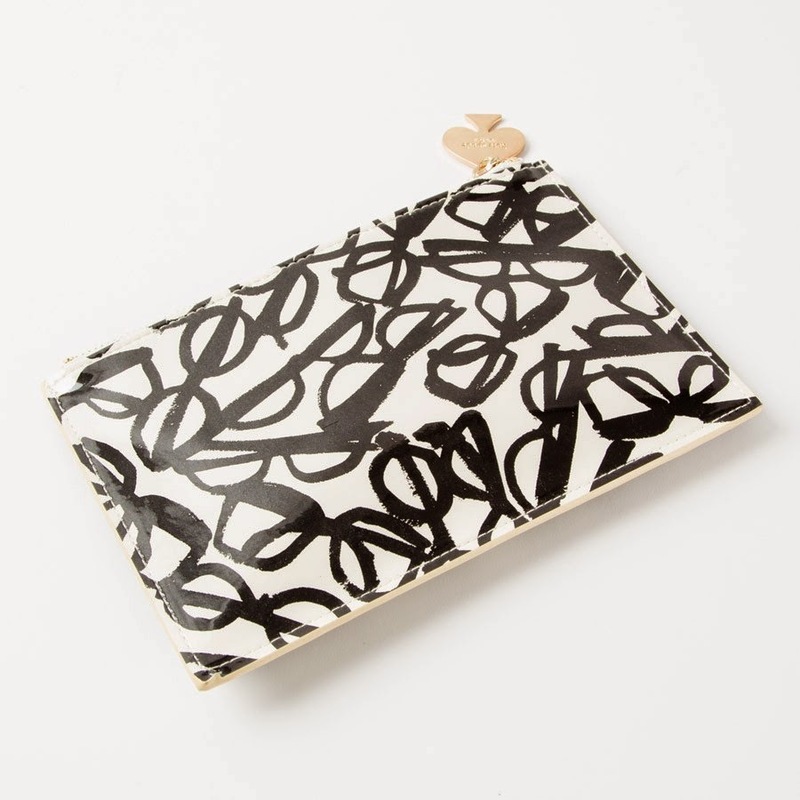 This pencil case from Kate Spade features a super cute design of black framed glasses on a white background. 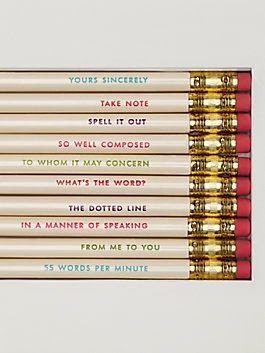 Kate Spade has an amazing range of products for the office and school all with charming details such as these pencils each with different memos printed on the ends. Every student needs some pencils and these found go perfectly with the pencil case. So by now you have probably figured out that I'm a bit obsessed with everything Kate Spade, so naturally I have also picked a day planner from Kate Spade. 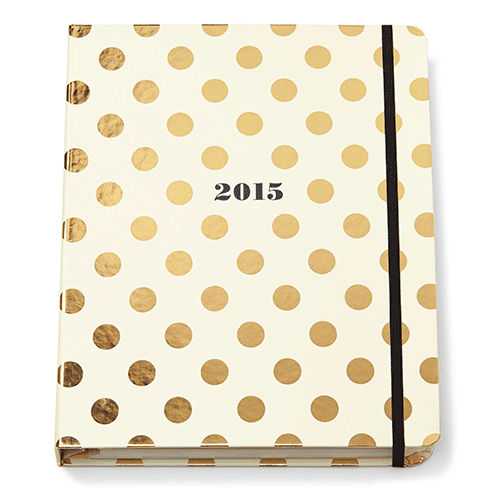 The gold polka dot details on this planner are gorgeous and would brighten any day! This planner is great for keeping track of everything that's going on in life. 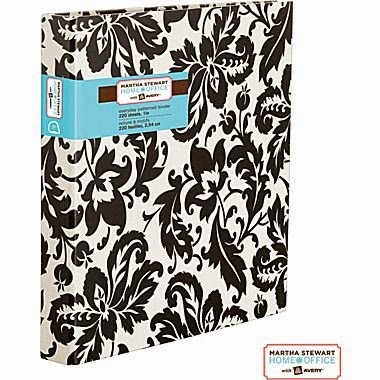 I found this product the other day while shopping at Staples and love the design. The white and back really contrast each other and look great. Again, I just really like this binder because it's very different than the traditional solid colour binds you normally see. The design is fresh and pretty and perfect way to add a touch of fun to your boring school supplies. For those of you who use laptops and iPads at school here are some of my favourite bags and cases. Bags and cases are great for protecting your products from everyday life while allowing you to make your laptop or iPad more unique. 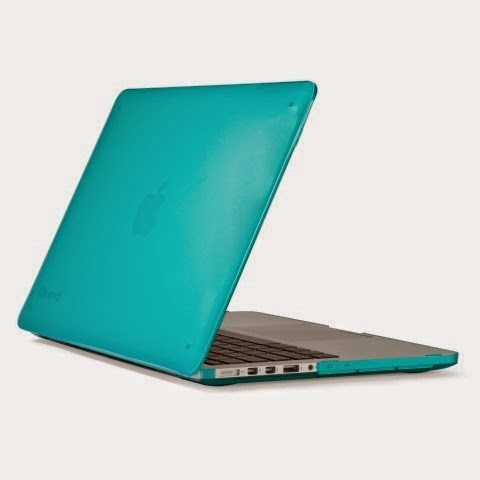 The Speck cases come in several different colours and easily snap on to your laptop to provide it with great protection. I also like to put my laptop in another case when I travel with it to classes. 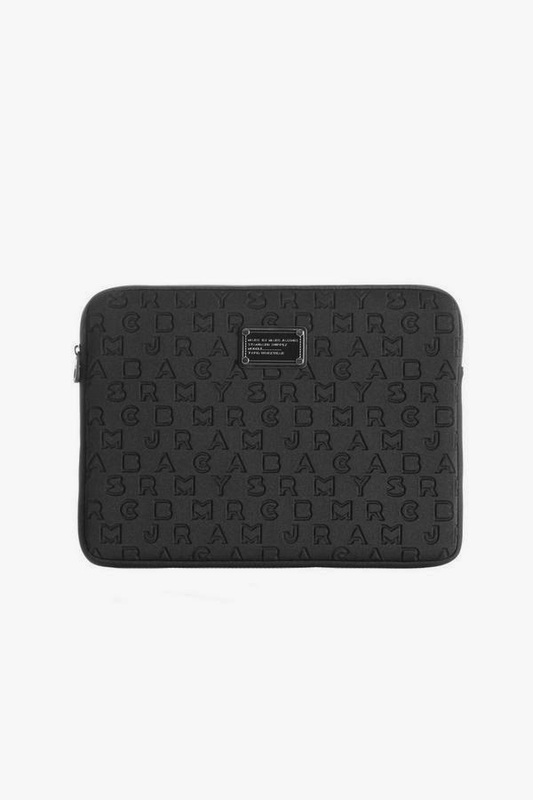 I carry my laptop in a Marc Jacobs laptop sleeve to give it extra padding while I walk around. The inside of this laptop sleeve is so soft and I always feel like my laptop is safe and secure in it. 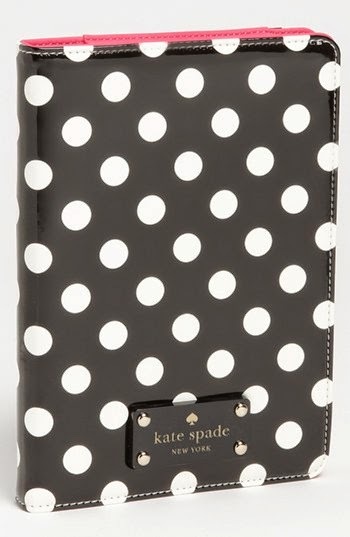 Finally for those of you who like to bring your iPad to class, I really like this Kate Spade case. Polka dots are one of my favourite designs and I love how cute the classic black and white look is with the pop of hot pink on the inside.